This week is National Nursing Home Week, a great time to recognize the important role nursing homes and long term care facilities play in caring for our aging loved ones. 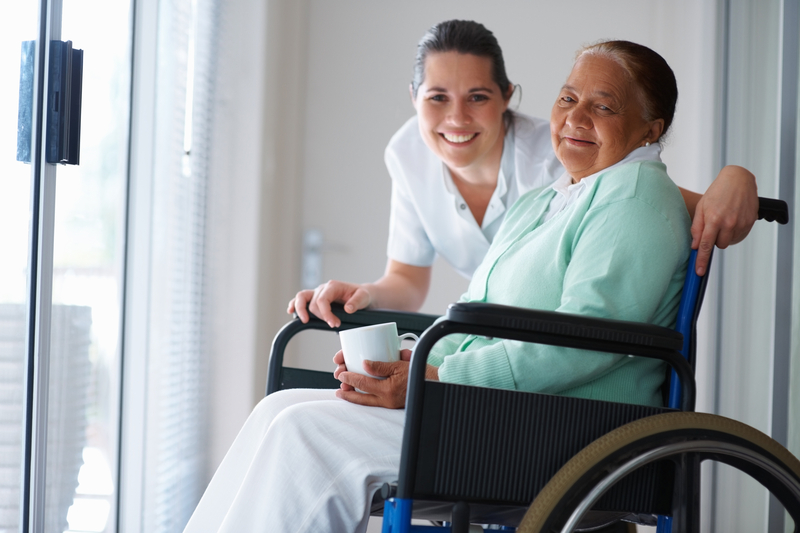 The idea of placing a loved one into a nursing home provokes a wide range of emotions for many of our clients. And, not surprisingly, nursing homes themselves vary greatly in services and care, creating a very confusing and overwhelming environment during a critical transition in a person’s life. It can be a daunting and difficult task to find a nursing home that meets the needs of a family and individual, and a facility that provides adequate, quality care and services. These decisions often come about unexpectedly and suddenly, families forced to find care in a matter of weeks, or even days upon discharge from a hospital. A question that we are frequently asked is where can a person start? Families find themselves staring at a pile of glossy brochures featuring the greatest highlights of each nursing home, but this rarely gives you a clear picture of any facility. Fortunately, there is a better way. The Nursing Home Compare feature on the Medicare website is an excellent resource available at your fingertips. This tool gives you access detailed information about every Medicare and Medicaid-certified nursing home in the country. Found here, the information is regularly updated and offers a searchable database that allows you to narrow down to nursing homes in your area and do side-by-side comparisons of each facility. The feature uses a best out of five star rating system utilizing four categories to review each nursing home. Even more helpful, you can explore each category and see intimate details about each facility. Details such as specific findings of health inspections, complaints that have been filed with the Long Term Care Ombudsman, and even the number of registered nurses and other professionals on staff. This tool, gives you the power to take an active role in the placement of your loved ones. It can give you peace of mind in knowing that your loved ones will receive the medical care and personal services that fit their needs, while allowing you to insure that the facility you choose, meets state standards. Finding the best care for your loved one is too important of a decision to be made based on glossy brochures handed out by marketing staff. Thanks go to National Nursing Home Week for serving as a reminder that there is a resource out there to find a nursing home worth celebrating for your loved one. Rebecca Arnold is a Hotline Attorney and Development Coordinator and has been a member of the Elder Law team since May of 2012. Rebecca holds a Bachelor of Science in Urban Planning from Michigan State University, and graduated with her Juris Doctor in 2008 from Thomas M. Cooley Law School. Before joining the Elder Law team, Rebecca was an Associate Attorney at Chalgian & Tripp Law Offices, PLLC, where she practiced in the areas of estate planning, elder law, and special needs planning. 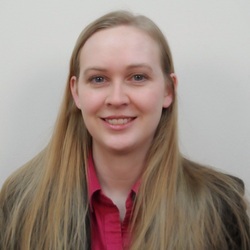 As an attorney at Elder Law, Rebecca provides legal advice to Michigan seniors on a wide-variety of areas and specializes in the area of elder law, including wills and trusts, estate planning, Social Security, Medicare/Medicaid, and health care planning. Ms. Arnold is also a presenter and trainer on a range of elder law issues.